A motto followed by all firefighters, the First In, Last Out Scentsy Warmer reminds us about those who fearlessly put themselves in front of harm’s way to protect complete strangers. 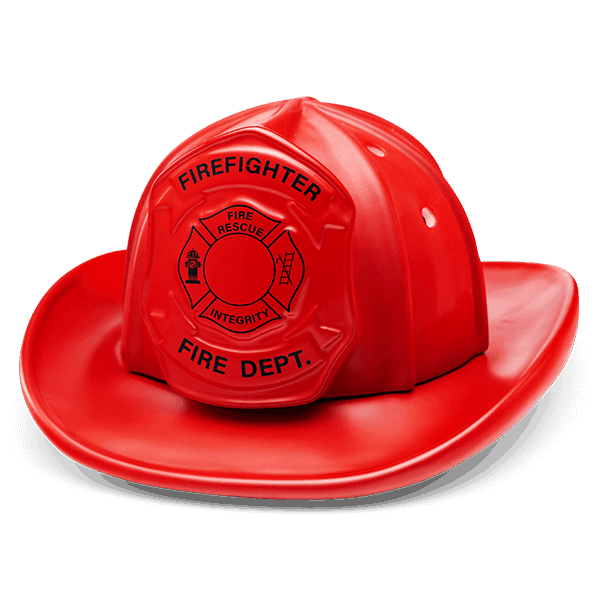 A perfect gift and tribute to International Firefighters’ Day on May 4. The long awaited return of the Scentsy firefighter candle warmer is here and just in time for International Firefighters’ Day on May 4.